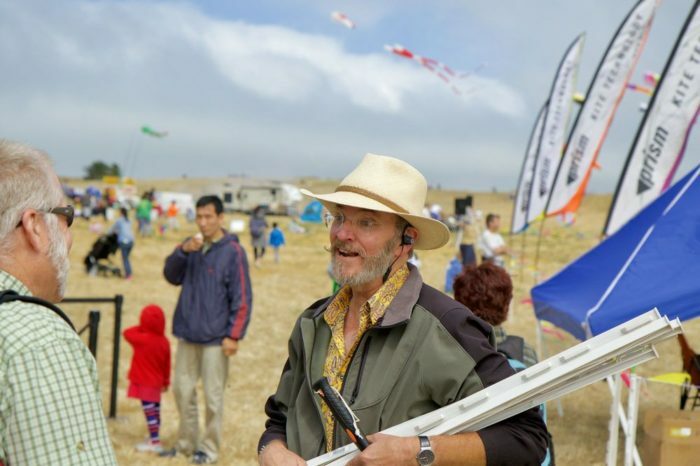 Want to see hundreds of kites flying through the air at once? 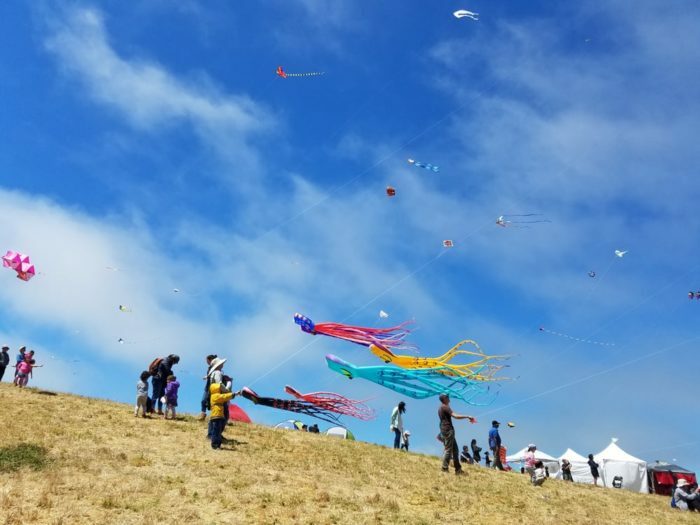 The incredible Berkeley Kite Festival is a must-see for kite fliers, kite makers, and basically anyone who loves a good time. 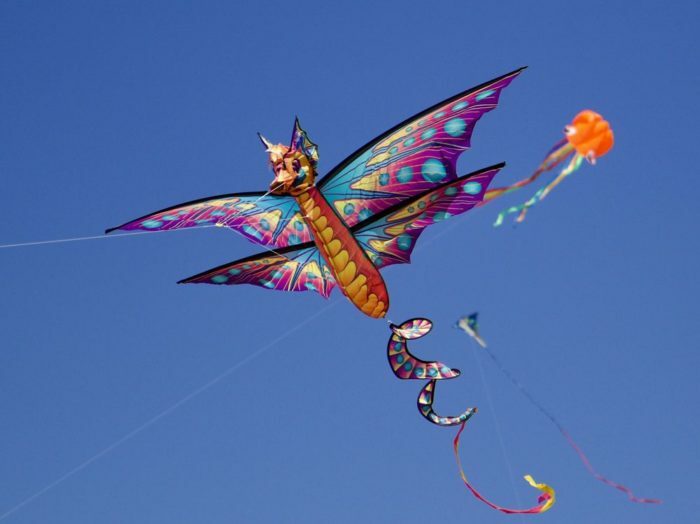 Held at Cesar E Chavez Park, the Berkeley Kite Festival is a one-of-a-kind event you don’t want to miss. 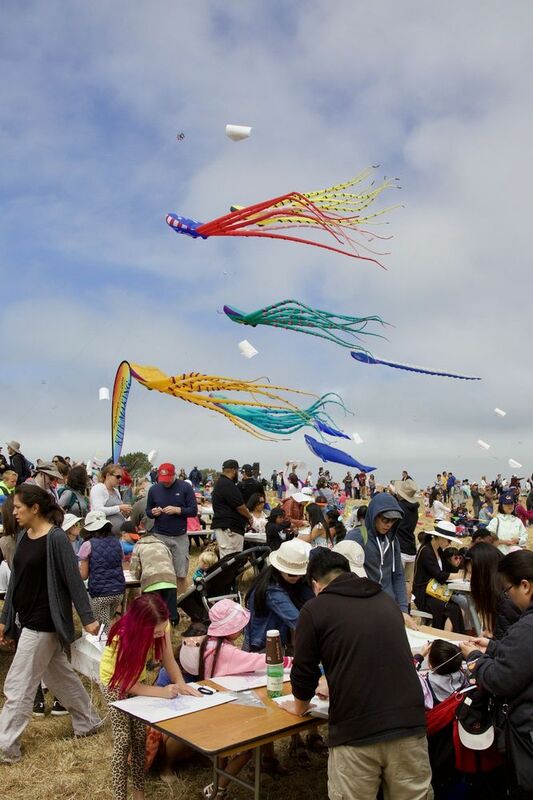 The Berkeley Kite Festival is a one-of-a-kind event. 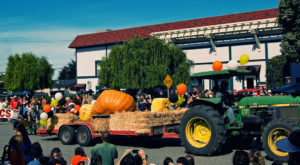 This unequaled festival is something all Northern Californians should experience at least once in their lives. 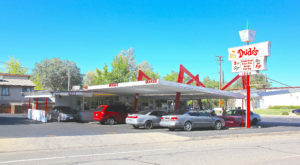 The festival has been around for over 30 years. 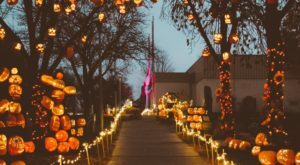 And in that time, it's earned quite the reputation as one of the best free family festivals on the entire West Coast. 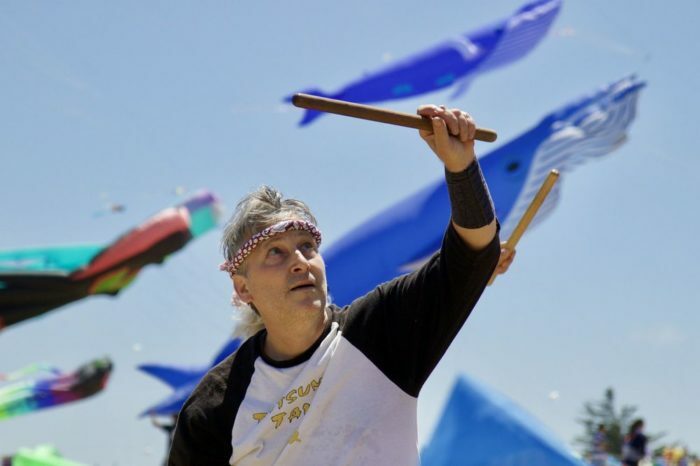 Kite enthusiasts from all over flock to Berkeley when the festival rolls around. With a huge variety of kites flying through the air, the festival creates quite the spectacle, and it's truly magnificent. The vibrant colors and unique shapes soaring through the blue sky is definitely an Instagram-worthy sight. The variety of kites in the air is pretty amazing. 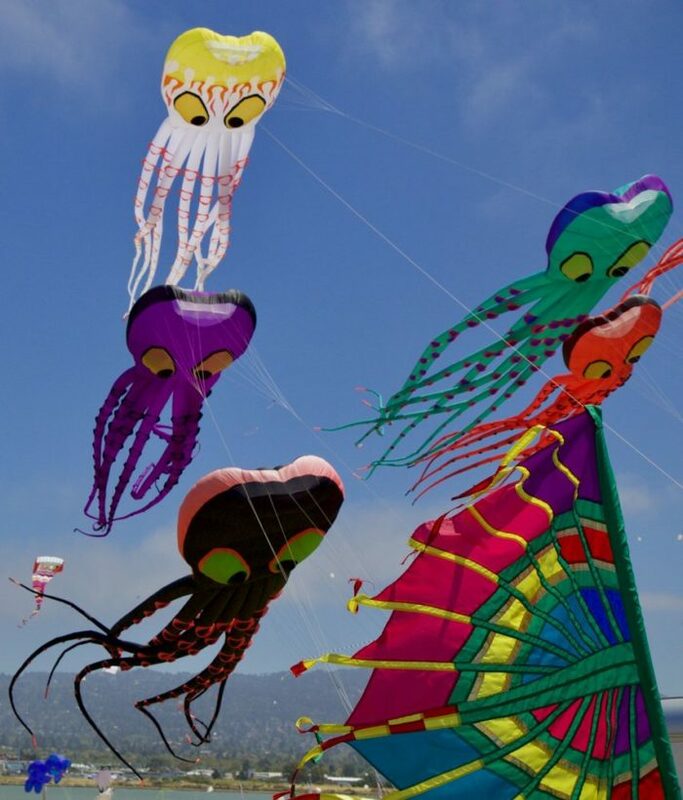 Just look at all these octopus kites. Multiple that by eight...and you've got a lot of octopus legs! Not an octopus fan? You just might love the dragons. 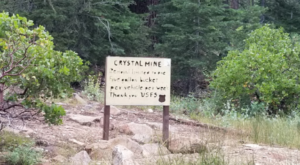 It's not only real-life creatures that get representation here. 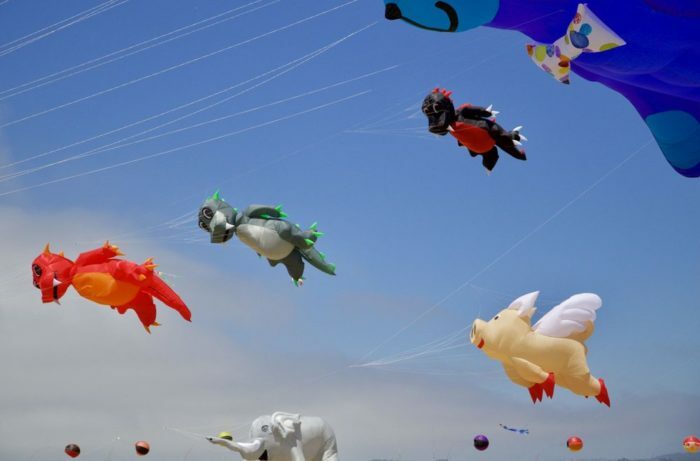 Mythical characters are all the rage at the Berkeley Kite Festival. The variety of people at the event also makes for a diverse crowd. 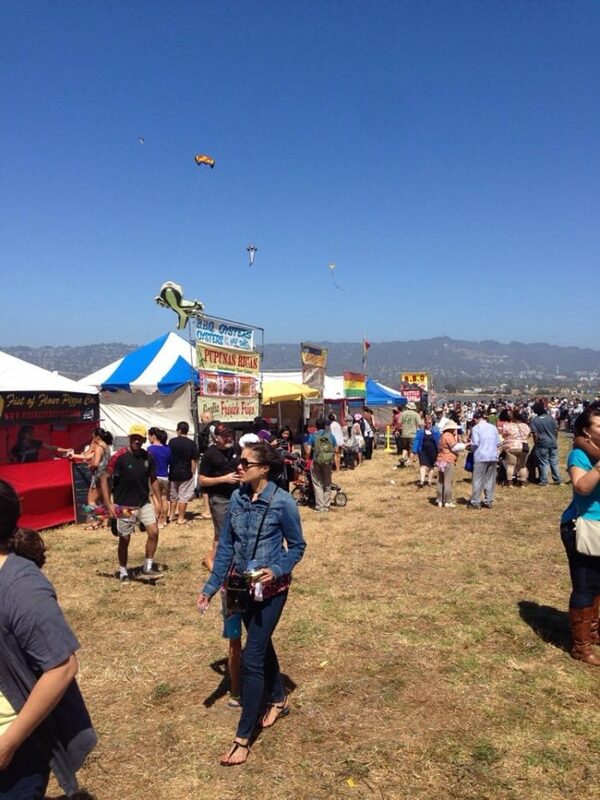 Kite designers, kite fliers, parents with kids, seniors...the crowd that this festival draws is truly diverse. The event is put on by Highline Kites. 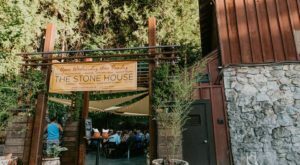 According to the owner Tom McAlister, they could never have imagined how successful and vibrant the festival would become. Got a kite of your own? 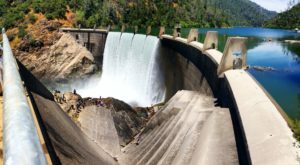 Want to try flying for the first time? 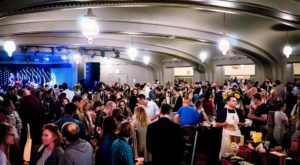 This festival welcomes newbies and pros alike. 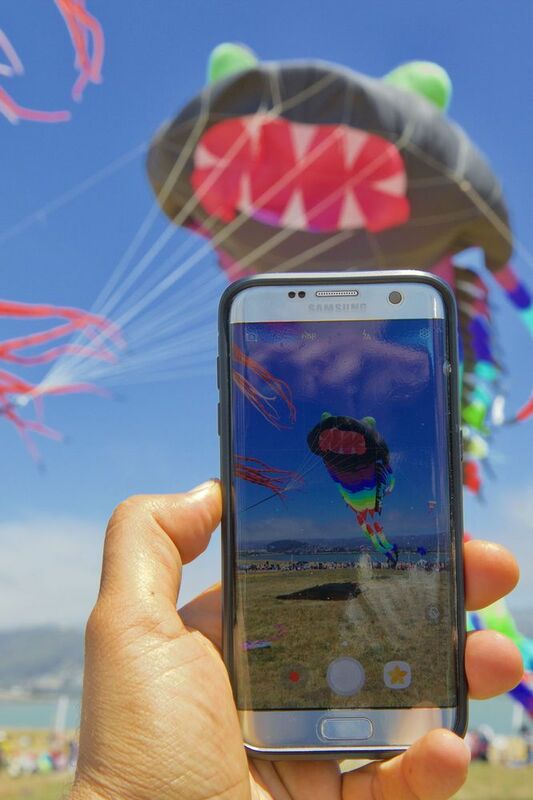 The next time the Berkeley Kite Festival is in town, be sure to stop by with all your gear in tow! 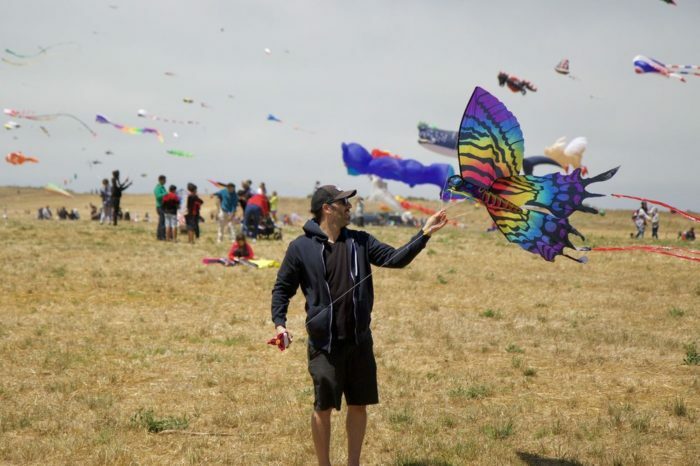 The Berkeley Kite Festival returns in 2018. 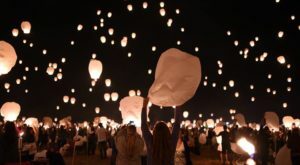 Check out the festival’s site for details!